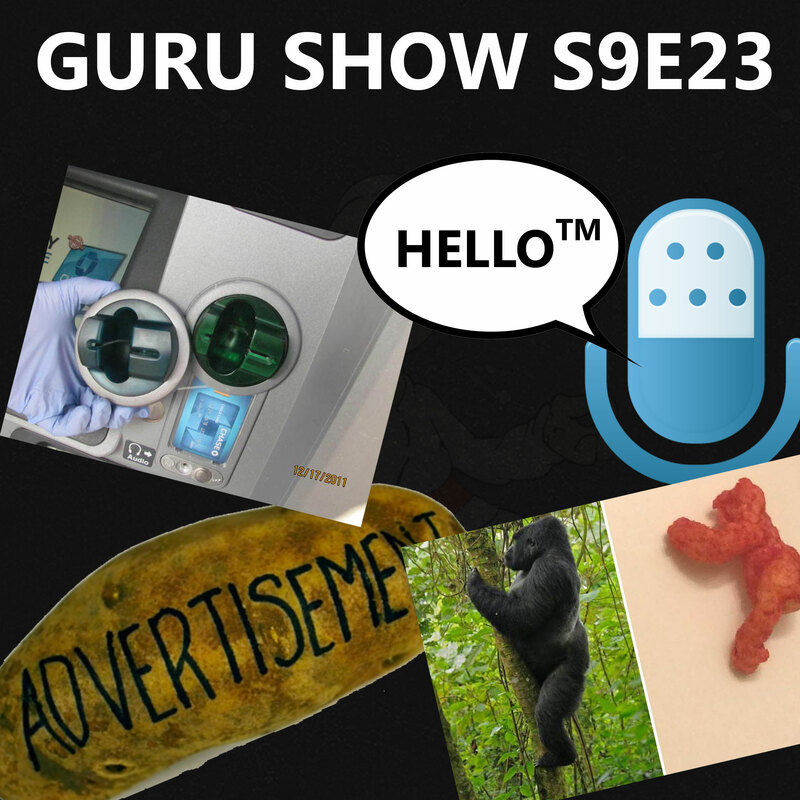 This week Mike and Tara discuss the sale of a Harambe shaped Cheeto, Samsung’s trademark of the word “Hello” for their S-Voice software, a new type of card scam called a “shimmer”, Cards Against Humanity’s strange Super Bowl ad, and more. This week Mike and Tara discuss the sale of a Harambe shaped Cheeto, Samsung's trademark of the word "Hello" for their S-Voice software, a new type of card scam called a "shimmer", Cards Against Humanity's strange Super Bowl ad, and more. New credit card threat: "Shimmers"